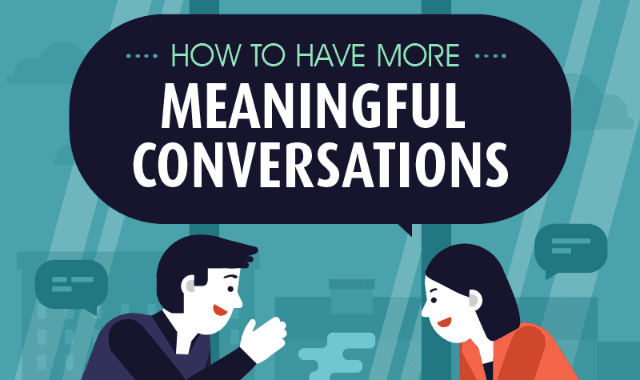 How To Have More Meaningful Conversations #Infographic ~ Visualistan '+g+"
Conversations are a major part of our social interactions, but are you getting the most out of them? Learning how to bring more meaning to your conversations can help build better personal relationships. Follow these tips to get started!